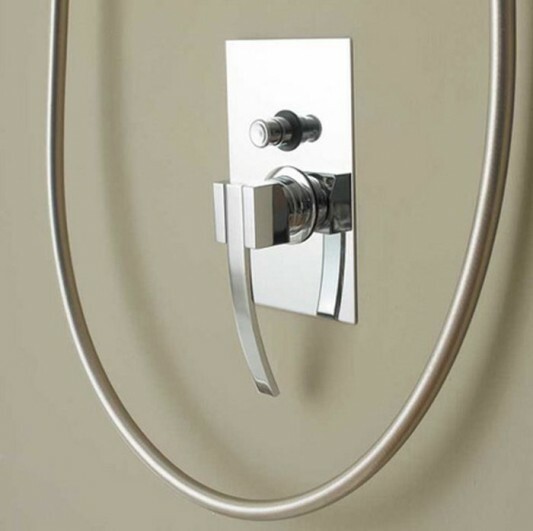 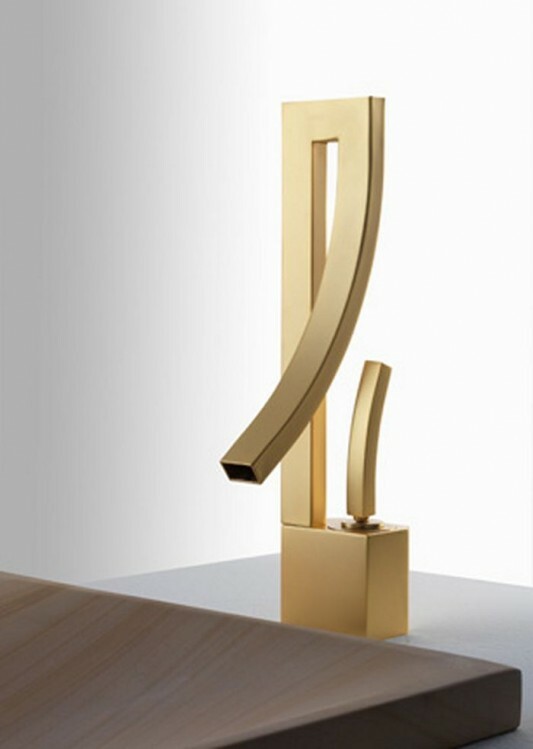 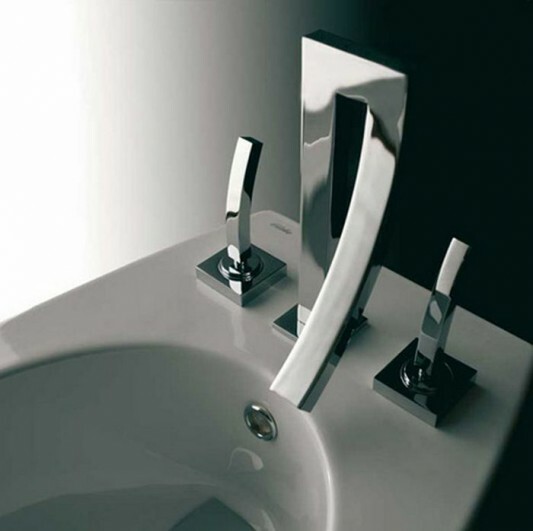 Each design is finished with three distinct layers which can be options, such as chrome, gold satined, and satin nickel. 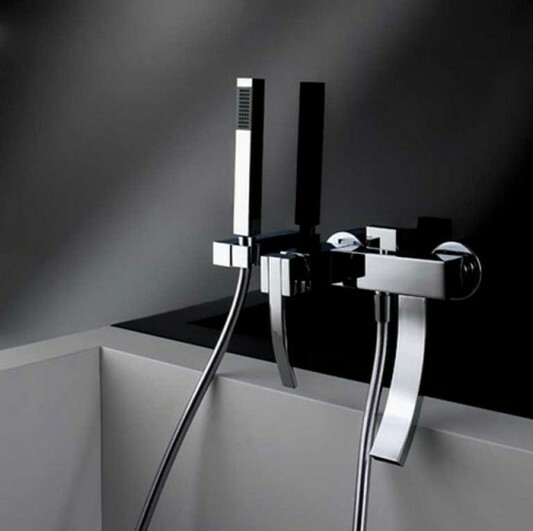 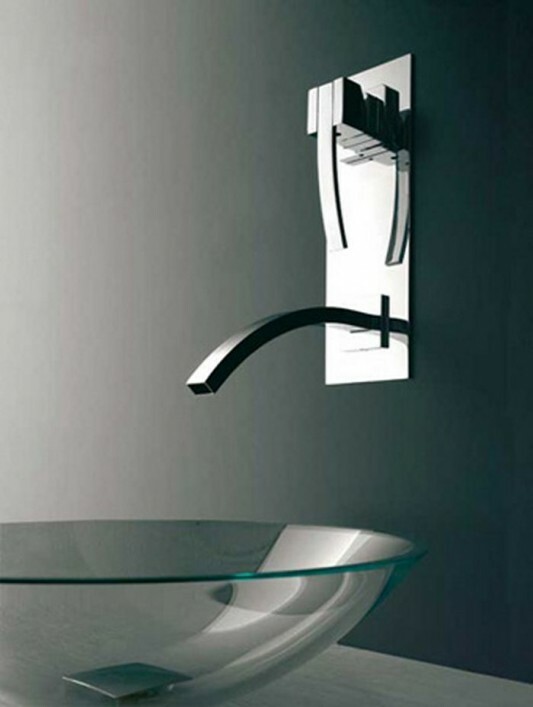 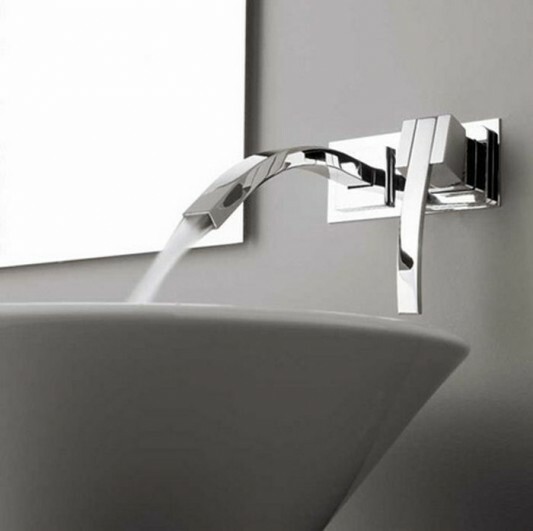 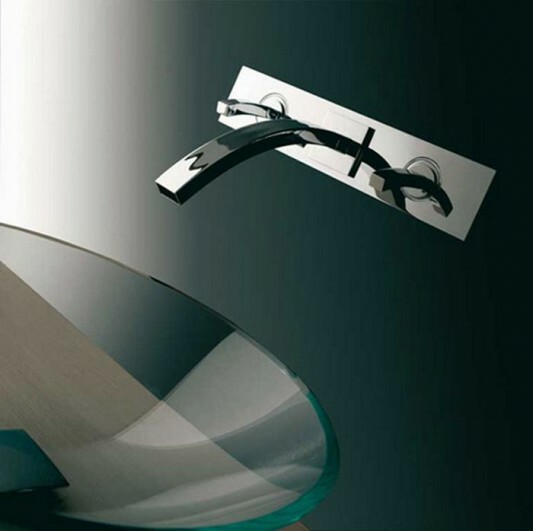 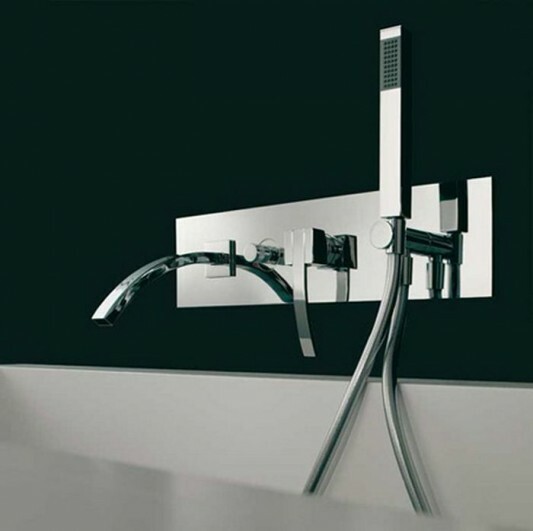 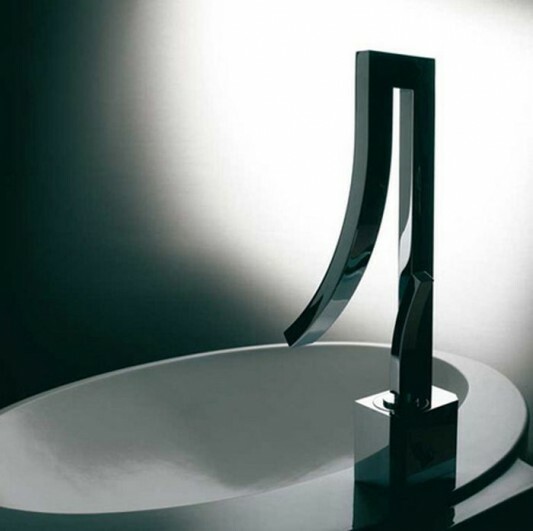 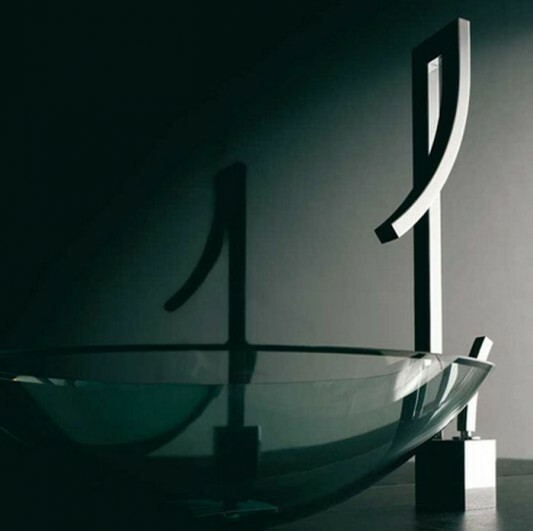 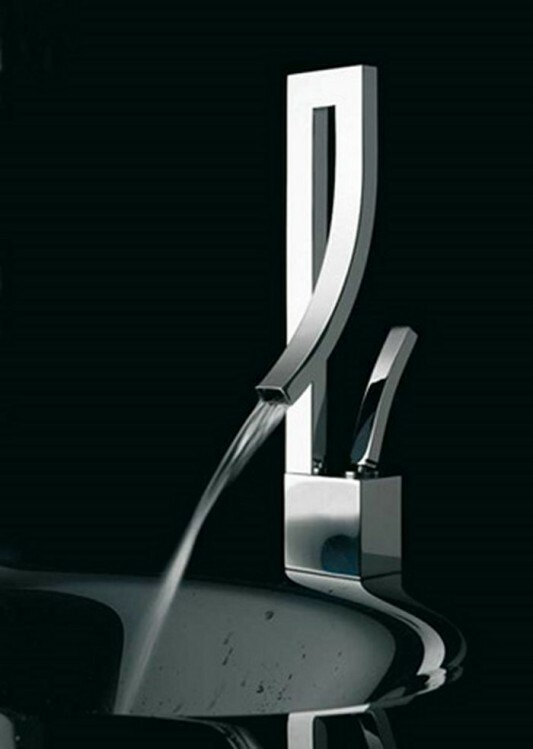 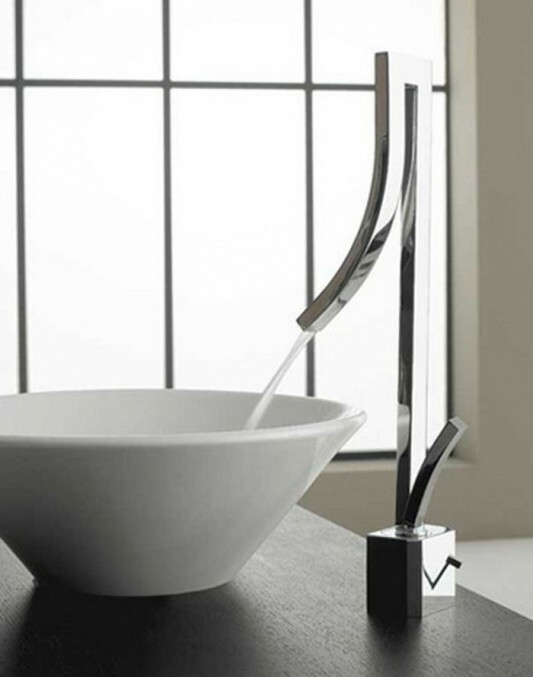 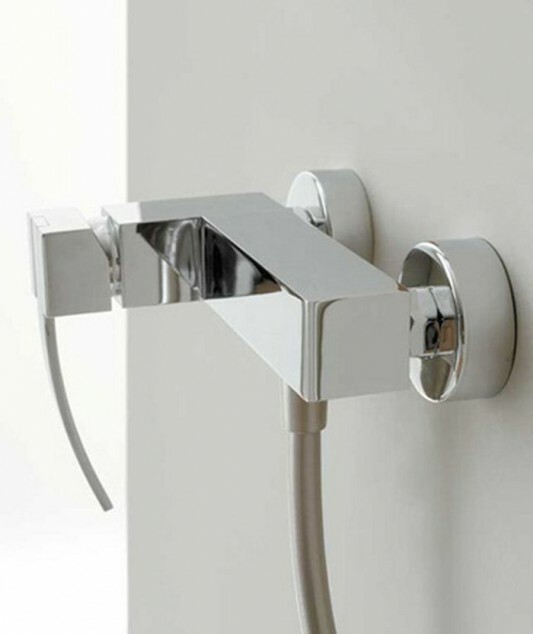 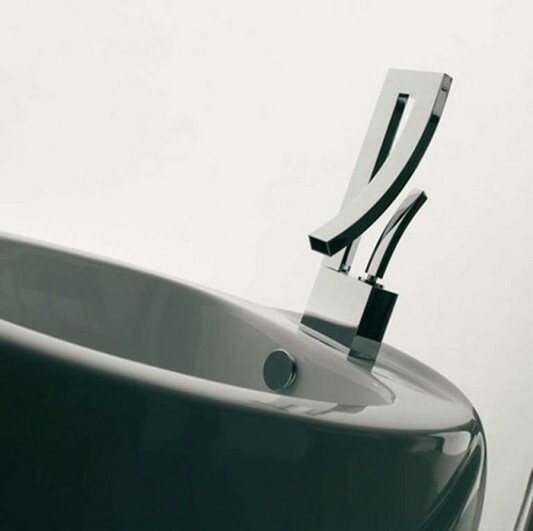 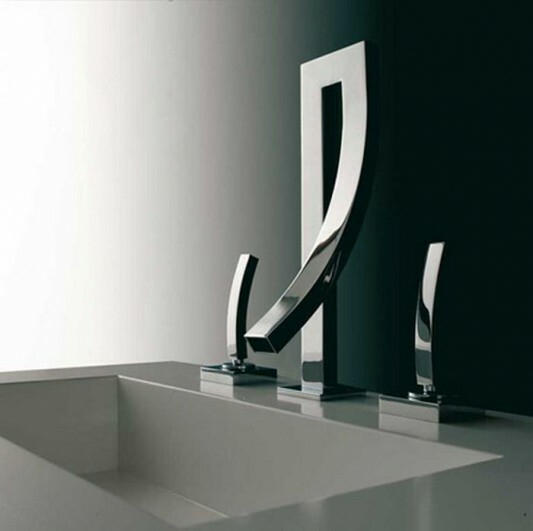 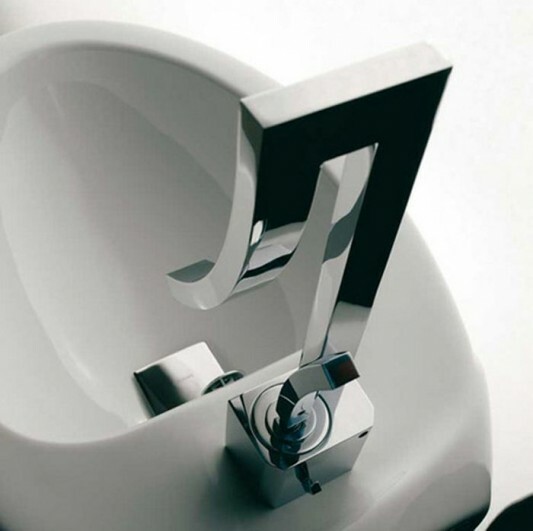 Seta becomes a faucet products are very modern, innovative and worthy of being part of your bathroom, to create a modern bathroom that elegant and stylish. 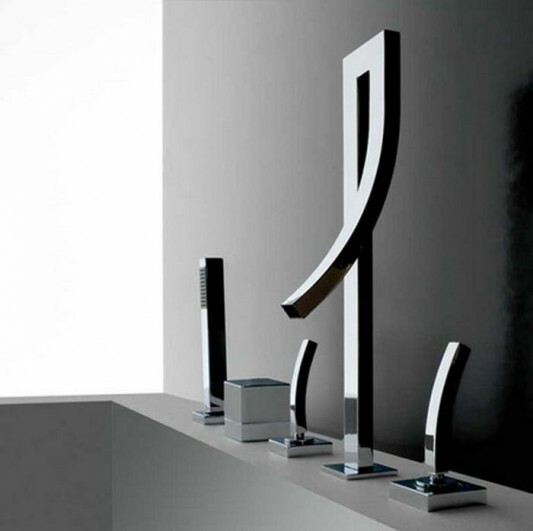 Visit Bandini for detail information.